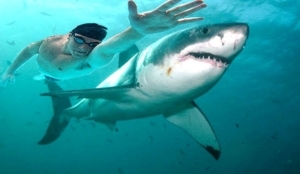 So you know it’s Shark Week and I’m sure you’ve caught wind of the big story about Olympic swimmer Michael Phelps racing a great white shark in a 100-meter dash. As a former competitive swimmer, I’m blown away by everything Michael Phelps achieved during his Olympic career. I mean to say, 23 Olympic gold medals? Not too shabby. Not too shabby at all. 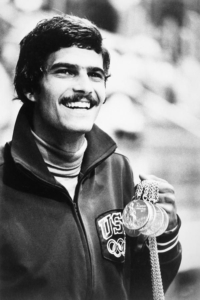 But Mark Spitz is the guy I was gaga for, and I raced him in Chicago at the 1972 Olympic time trials. Okay. Okay. 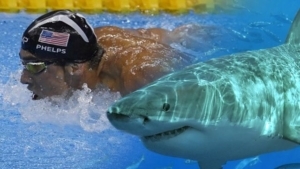 I raced Mark Spitz the same way Michael Phelps raced a great white shark. We weren’t in the pool at the same time, and my time wasn’t in the same league as his. But I did swim in the same water, so I’m counting that as a race in the same way that Phelps raced a great white. But seriously, Spitz was something back in 1972 at the municipal pool in Portage Park, Chicago. And hydrodynamics be darned (he didn’t wear a wet suit and brandished his trademark mustache which, he insisted “catches the water and keeps it out of my mouth”), he broke two of the three individual world records he already held and added a fourth. Counting relays, he qualified for seven events at the Munich Olympics. Me? I set a new personal record, but didn’t break any U.S. or world records and, no joke, didn’t qualify for the U.S. Olympic team. And no, I didn’t get to meet him. 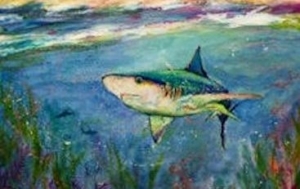 To be truthful, I saw him several times on the other side of the pool, but he was always surrounded by a swarm of squealing teeny-swimmers and hordes of sports reporters. 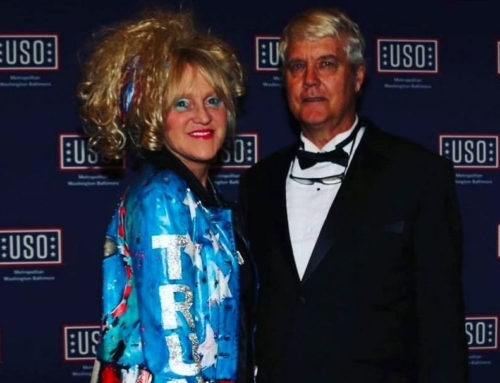 If there had been selfies back in the day, however, I would have found a way to get my picture taken with him. But I did get to swim in the same pool and the same water, so I’m counting that as a win. BTW, there were some pretty impressive girls competing on the women’s side of the trials, including Shirley Babashoff and Jo Harshbarger. 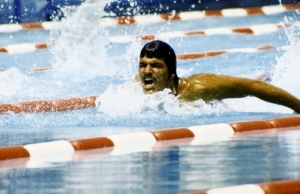 So, in the same way that Michael Phelps raced a great white shark, I raced Mark Spitz. The only difference is that I lost to Mark by a wee bit more than two seconds. No shame in that. But boy could that man swim the butterfly. Watching him in that event brought chills to everyone. Even Chicago native Johnny Weismuller had to be impressed.